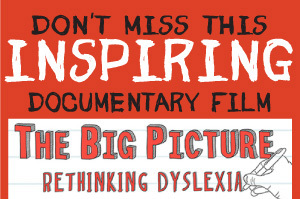 Many intelligent young people remain unaware that they are dyslexic or are able to conceal their difficulties. The situation can change rapidly once they enter secondary school, but sometimes will not become apparent until they are taking advanced courses or performing examinations. Their high level of intelligence acts like a mask, covering their difficulties until tasks reach a high enough level that their coping mechanisms will no longer work. With more required reading, specialised writing, multiple tasks needing time management and limited time for completing tasks, it is no wonder that a person with a learning impediment will begin to struggle. Continues to spell incorrectly, frequently spells the same word differently in a single piece of writing.